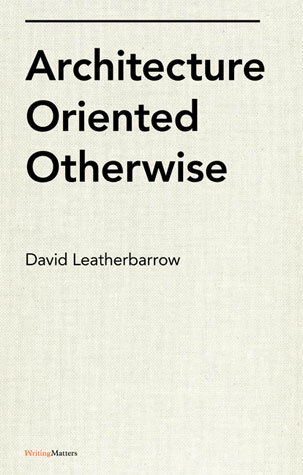 I am finally getting around to reading my old mentor's book "Architecture Oriented Otherwise". Here are two quotes that are concurrently insightful and useful. "The building must accept the fact that its effects are codependent on the potentiality of a situation." "The building's investment in the unseen fullness of what "there is" sets the stage for its situation to live and breathe as is they had arisen by virtue of nature itself." 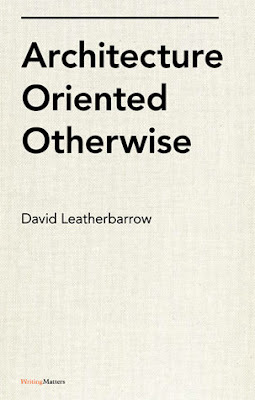 Reading the work of Leatherbarrow always takes me back to the practical and poetic, which is so refreshing.